Please click on the facebook or twitter links above for latest news. Astralasia's first gig of 2013 is coming up on Saturday 26th January at Hebden Bridge Trades Club. They have also been confirmed in the line up at Sonic Rock Solstice in June 2013. Well would you believe it? 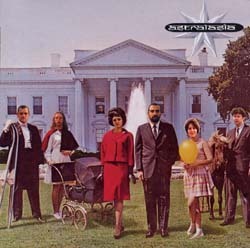 Itunes have rejected Astralasia's 'White Bird' album claiming that the cover artwork is too explicit! This will cause a temporary delay in the digital release whilst the censored artwork is resubmitted but it should be available by Nov 26th. In the meantime the full shocking explicit :) artwork is currently available on the CD & vinyl. Both will be available on iTunes, Spotify and other digital sites. The next two albums from the catalogue are ready for digital release! 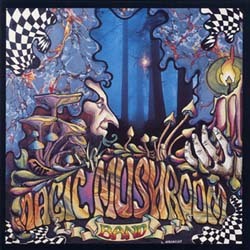 'Re-Hash' by Magic Mushroom Band on Nov 12th and 'White Bird' by Astralasia on Nov 19th. We will be at Alchemy Festival on 21-23 September where Astralasia will be performing two sets - a headlining full on trance set plus a more chilled set. The next two albums available for digital release will be Astralasia's epic trance journey 'The Seven Pointed Star' available from 11th June and then the classic chilled ambience of Another Green World's 'Invisible Landscape' available from 25th June. We will be at the Bearded Theory Festival where Astralasia will be headlining the Magical Sounds Dance Stage on Sunday 20th May. 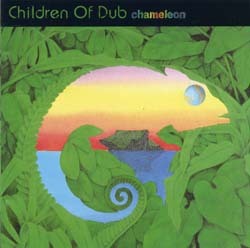 Children Of Dub came to prominence with their live performances at legendary club nights such as Whirl-y-gig and Megatripolis. Their music comprises elements of ambient, house, drum 'n' bass, trance, reggae and trip hop with a host of other influences such as jazz, classical and indian folk music. 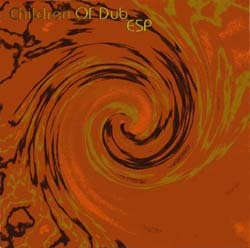 Now all of the Children Of Dub albums released on Magick Eye will be made available to download during April. 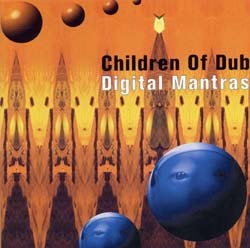 Release dates are Chameleon - April 2, ESP - April 16, Digital Mantras - April 30. Anyone who witnessed the live performances by Cybernaut at clubs and venues such as Escape From Samsara will attest to the fact that Cybernaut live were an incredible uplifting experience. Following the release of some excellent 12" singles Cybernaut signed to Magick Eye Records and released the incredible 'Hydrophonics' album on CD. Recently Magick Eye included the track 'Hydrophonix' on their digital only compilation 'Magick Eye Revisitation'. The Cybernaut track was one of the most popular tracks on the 'Magick Eye Revisitation' album and so the full album will now be available to download. 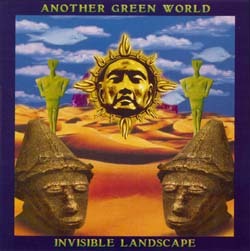 The album captures the Cybernaut sound perfectly. If you like your trance hard, fast, uplifting and with melody this is for you. 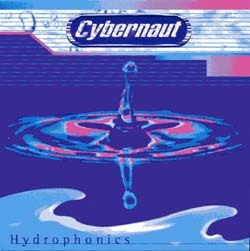 The album was Cybernaut's only full album release and all the tracks here including 'Califrae' & 'Hydrophonix' still sound stunning.